*This post is in collaboration with Minute Maid and their #doingood campaign. I am honored to be working with a company that I truly love! 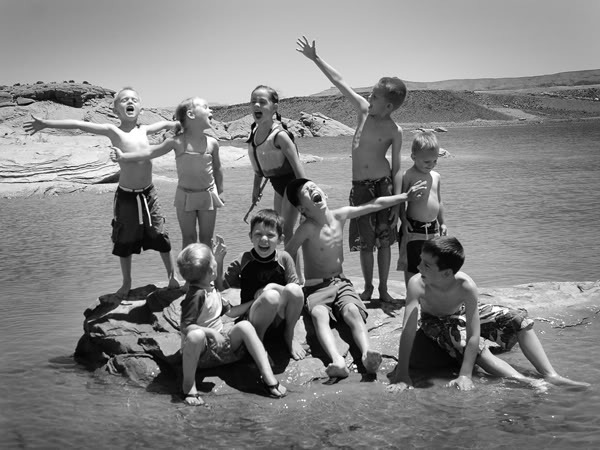 Summer is one of my favorite times of the year because I have so many great memories of the season from my childhood. 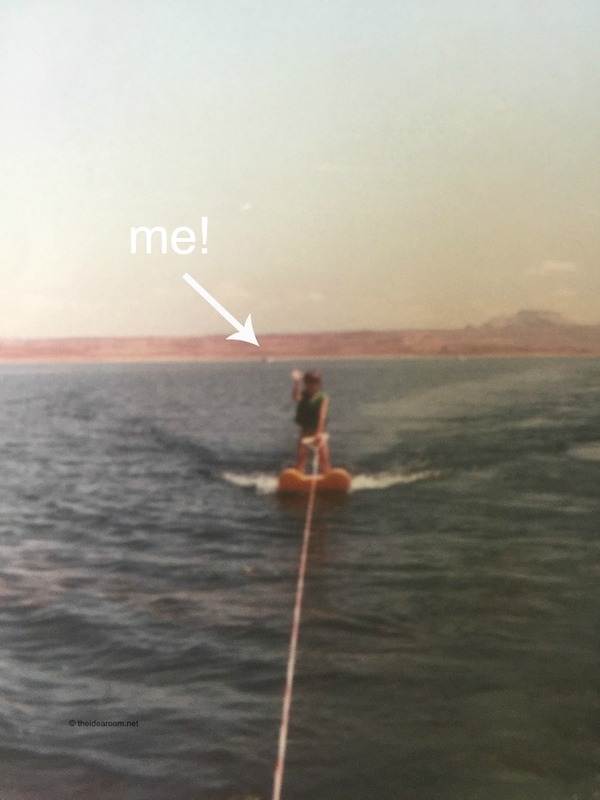 Every summer my family went camping and boating at Lake Powell with my mom, our aunts, uncles and cousins. My Dad worked long hours and was unable to get away often, so my mother would pack up the station wagon (all by herself) with our food, clothing and camping supplies that we needed for an entire week away. She was always willing to work so hard for me and my four siblings! These trips were full of sunshine and happy memories for all of us. Now that I have also become a mother of 5, I understand how much work it took for her – especially when she did it all by herself! I am so grateful to her for making the time and putting in that effort to create amazing summer memories for our family. I am sure there were times when my mom was tired and exhausted both emotionally and physically, wondering if her efforts were going to be worthwhile. As I have gotten older and had a family of my own, I have tried to continue some of the same traditions in my family. I have felt a strong desire to work hard to provide similar experiences for my kids so they will be able to say the same about their own childhood. 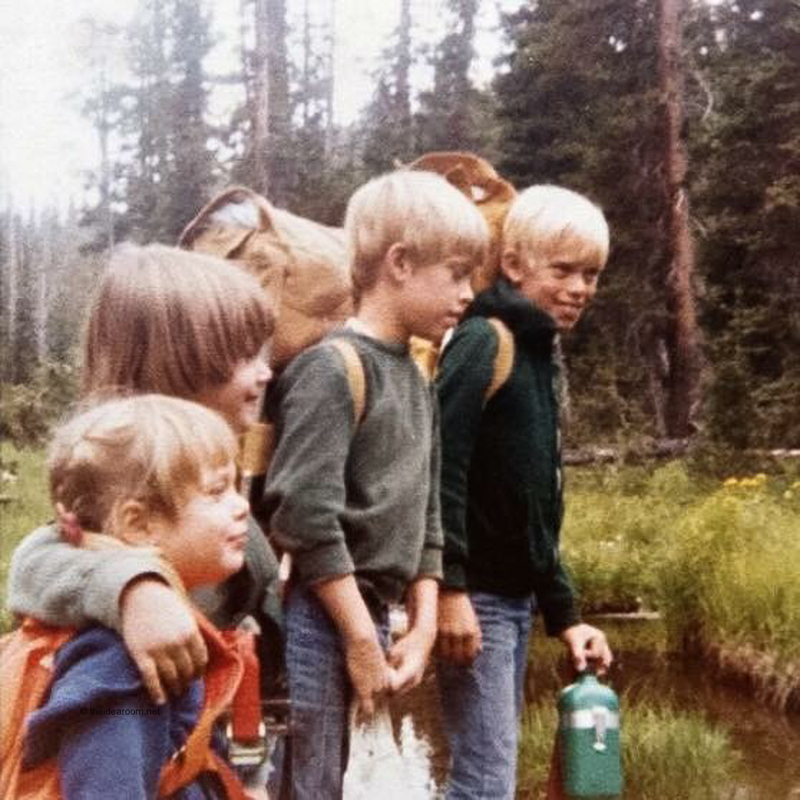 When you look back at your childhood summers, what do you remember? Vacations with your family? Playing outside all day long? Night games? Summer camps? All of us have different memories of our summer vacations, but one thing we have in common is the effort our parents put in to make them great. I am so happy to be partnering with Minute Maid again for their #doingood campaign. Minute Maid is on a mission to remind parents of all the wonderful things they do for their children. With all the parenting pressure found out in the world today, it’s nice to recognizing all the good that parents do every single day! I am sure you guys are familiar with Care Packages…and have probably received one at some point in your life. When kids leave home for college or summer camp, or when friends and family members move for work, it’s common for moms and dads to send care packages as their children and loved ones begin a new journey. But when the kids move out for good, some may even wonder or question whether they did a good job raising their children. Minute Maid is inspiring others to reassure parents they are #doingood by reversing the tradition of the care package. Through the “Reverse Care Package” effort, everyone is encouraged to express their love, gratitude and appreciation for parents by creating a special #doingood delivery. 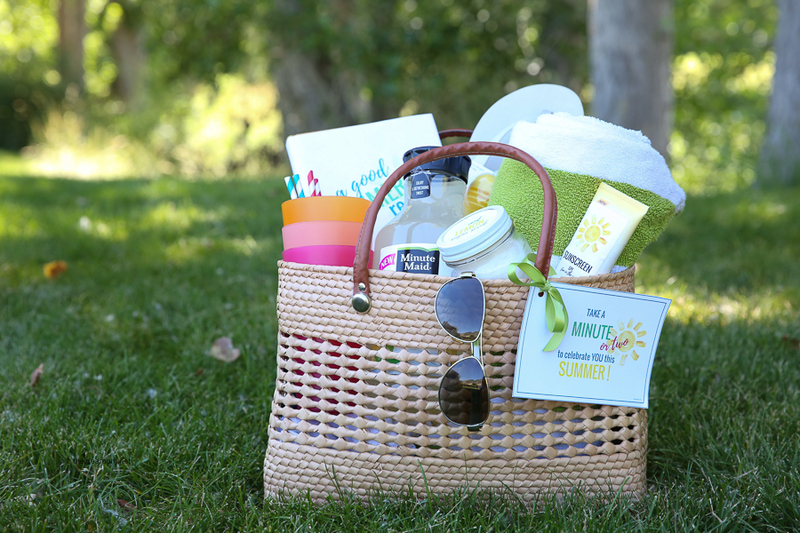 Today, I am sharing with you a fun way to give back to your parents for all the wonderful summers you had as a child, with a summer-themed care package. I decided this theme would be a fun way to remind my mom she’s #doingood, because of all the great summers she provided to me and my siblings. 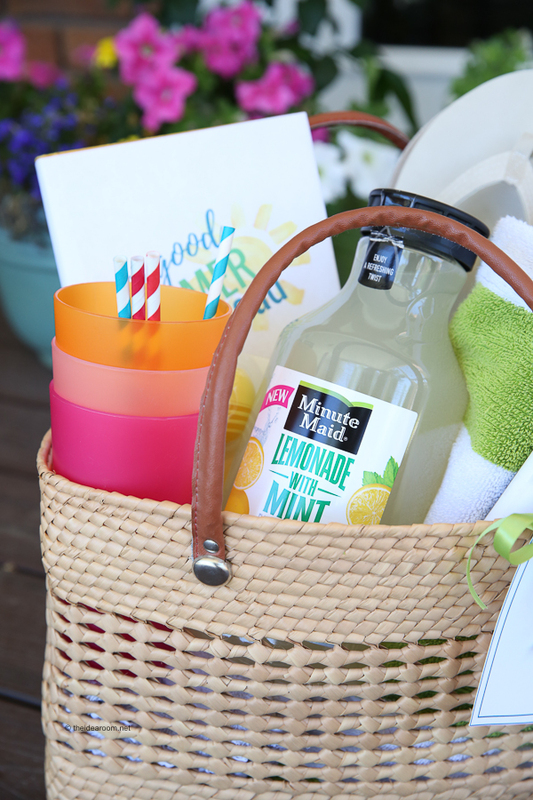 She loves Minute Maid Lemonade so I decided to add a fun twist and include the new Minute Maid Lemonade with Mint. 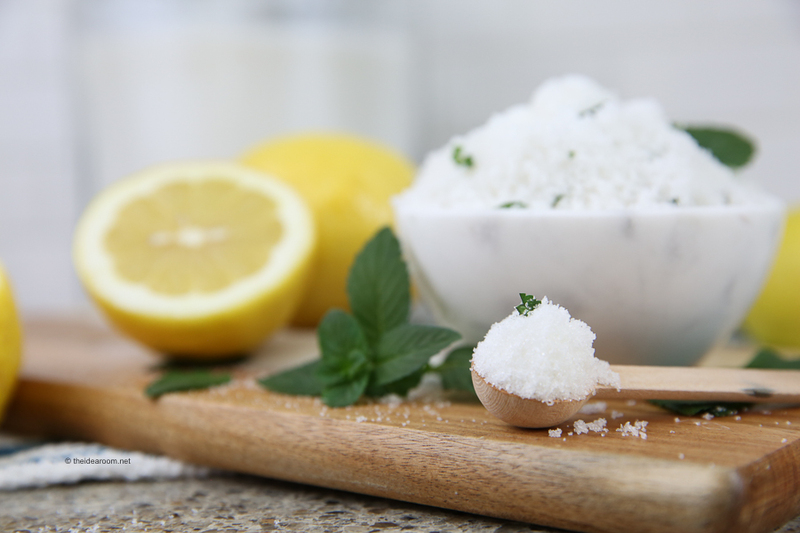 This also inspired me to make her a lemon mint sugar scrub! It’s everything she needs to enjoy an afternoon knowing she’s #doingood. Pour sugar into a medium bowl. Slowly mix in almond oil a little bit at a time. Stir to incorporate the oil in the sugar evenly and until it is a nice consistency, but not too oily. You may not need to use all of the oil. Chop the mint leaves and mix into the sugar. Scrub can last up to three months. Be sure to scoop the scrub with clean hands or a clean utensil and store in an air-tight container. 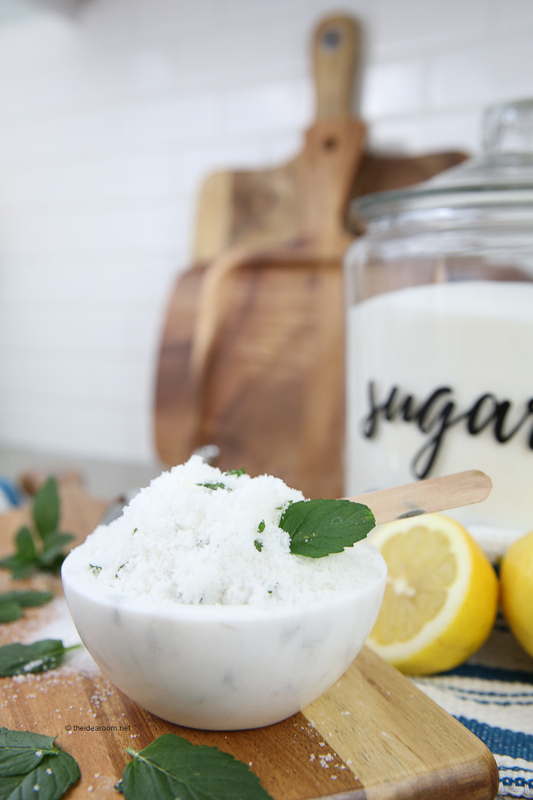 To use a sugar scrub, you need to scoop a small amount of sugar scrub out of the container with clean hands. Rub the scrub on your skin, hands or feet to gently exfoliate your skin. Rinse away with warm water. Your skin will smell great and feel so soft and smooth! 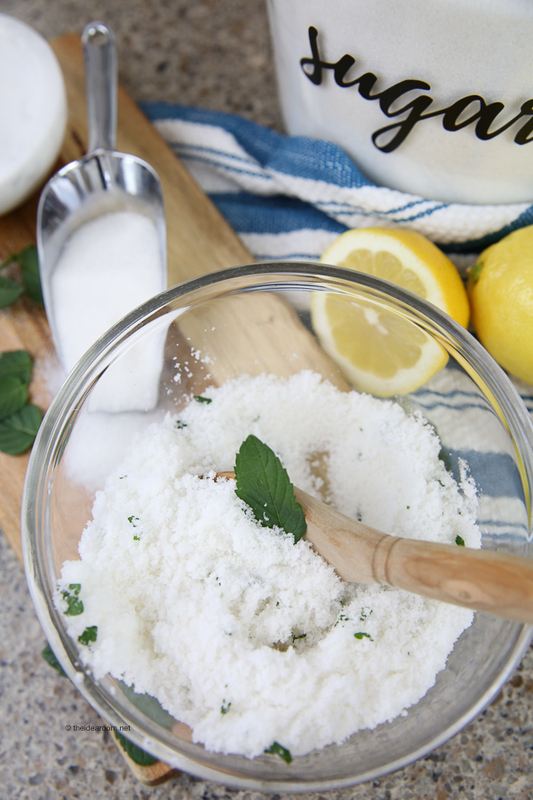 Whip up a batch and then throw some in your Summer Reverse Care Package! 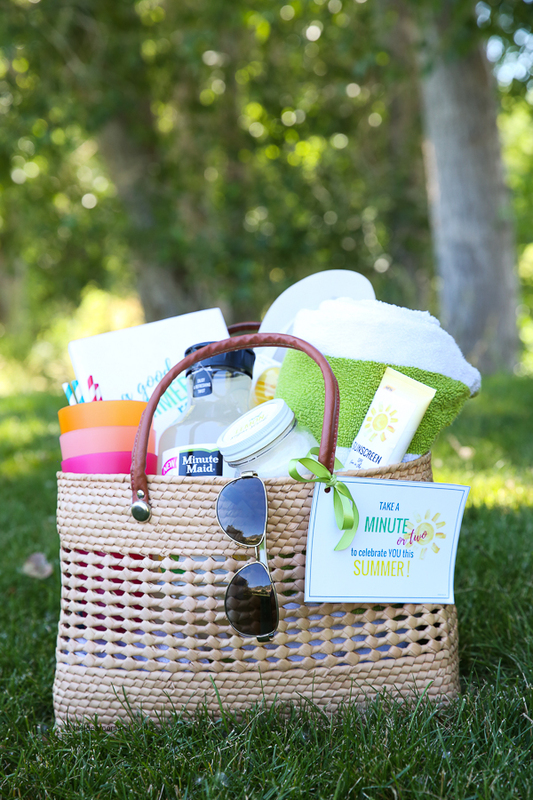 Your mom will love taking an extra minute or two to pamper herself this summer! She deserves it for all the minutes, hours and years she spent taking care of you and creating magical summer memories! 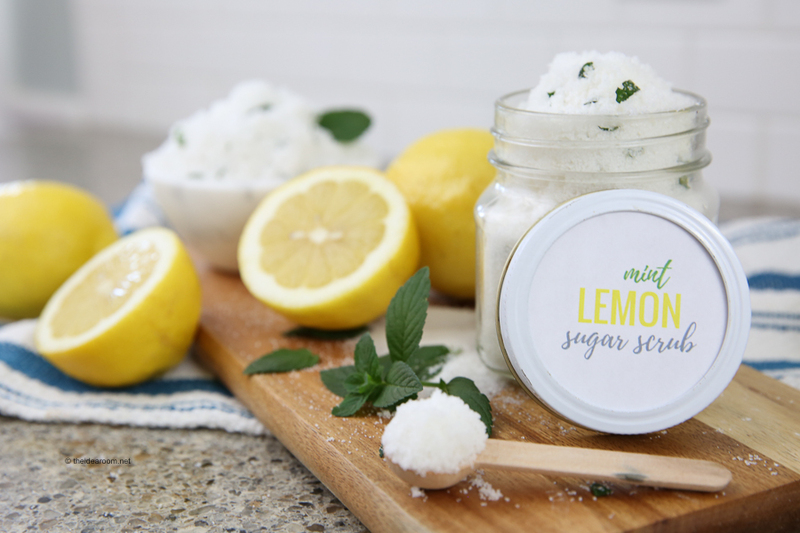 For a free printable Mint Lemon Sugar Scrub label, click here. If you would like to print the gift card for the Care Package, you can download and print it here. 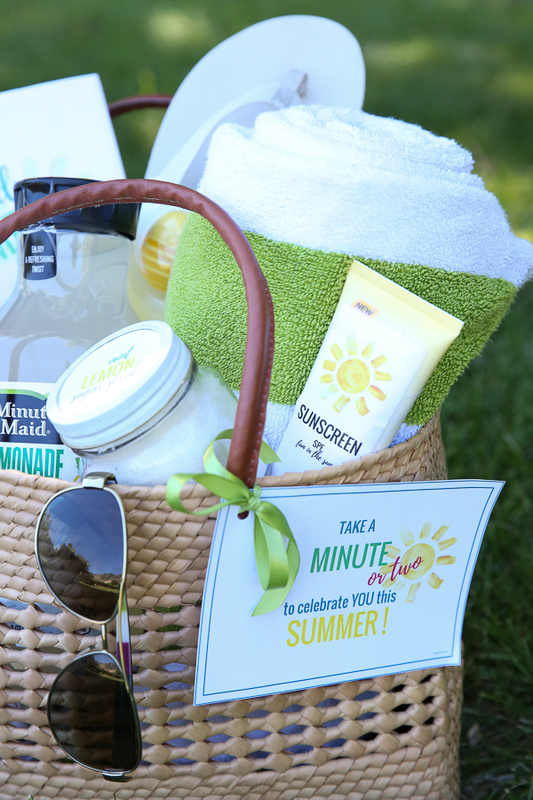 Check out MinuteMaid.com/carepackage to find even more ways to celebrate great parenting this summer with a #doingood deliver. And don’t forget to follow Minute Maid on Facebook, Twitter, Pinterest and Instagram!